First, make sure you have Test Flight installed. Got it? Ok, good. Now you are ready to turn on the multiplayer functionality as a beta tester. First, enable Game Center Sandbox testing on your device. You can do this by tapping on the settings icon from the home screen. 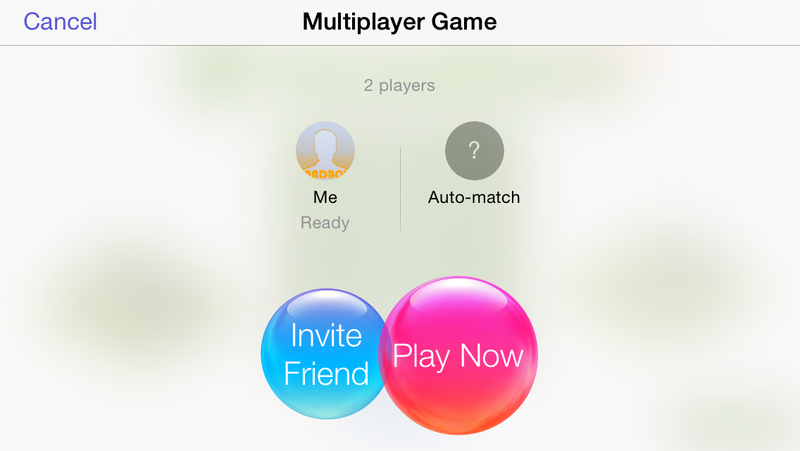 Once you’re in settings, scroll down to Game Center. 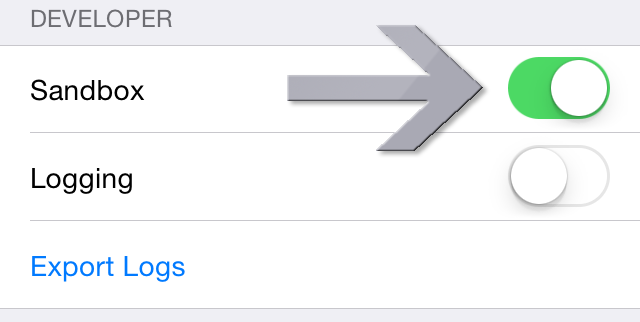 In the Game Center settings, scroll to the bottom and flip the Sandbox switch. Now you can play online! 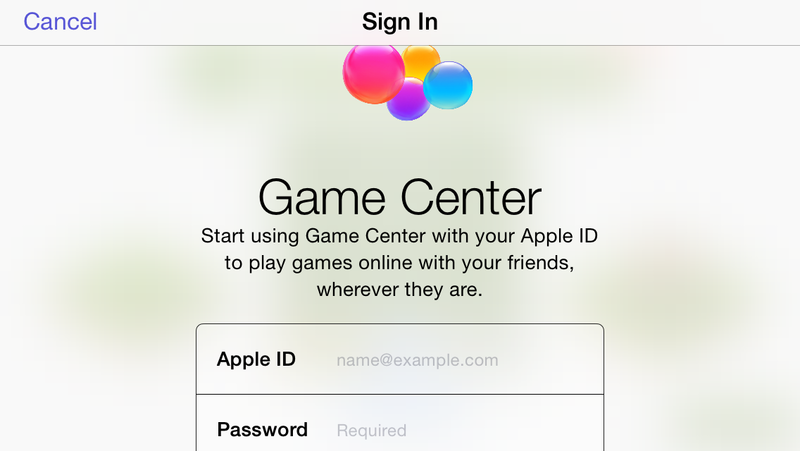 Fire up ReconInForce and log into Game Center. Then tap “Play Now”. That’s it! 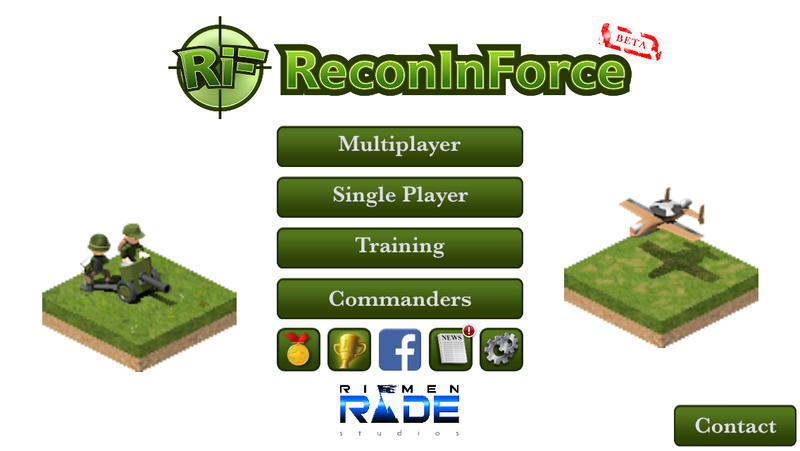 You’re playing ReconInForce online! As usual, if you have any trouble or feedback feel free to send an email to support@reconinforce.com. I’m looking forward to playing ReconInForce with you online!